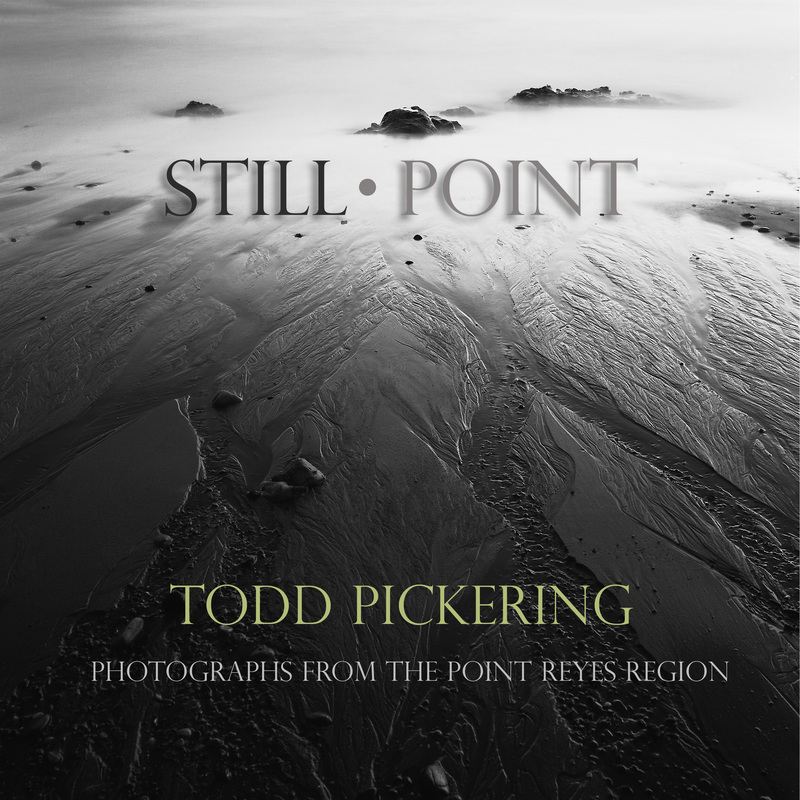 This book is a collection of photographs spanning 28 years of exploration of the Point Reyes area of California. Ultimately this book is simply a "thank you to the land" . A thank you to this wonderful land that has fueled my creative spirit and supported my heart throughout the years. It will be a small production run. If you are interested in this forthcoming book, please email me and I'll keep you informed on its completion.